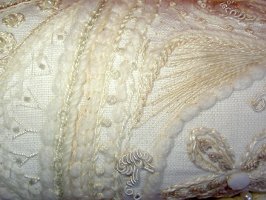 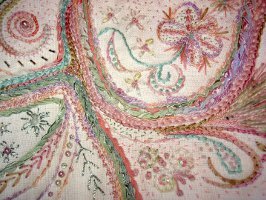 Using an exciting mix of texture and colour, the surface stitchery workshop gets you playing with a host of lovely stitches and experimenting with what they can do. Make a reaction with a Chain, get Knotted, or do something creative with a Cretan! 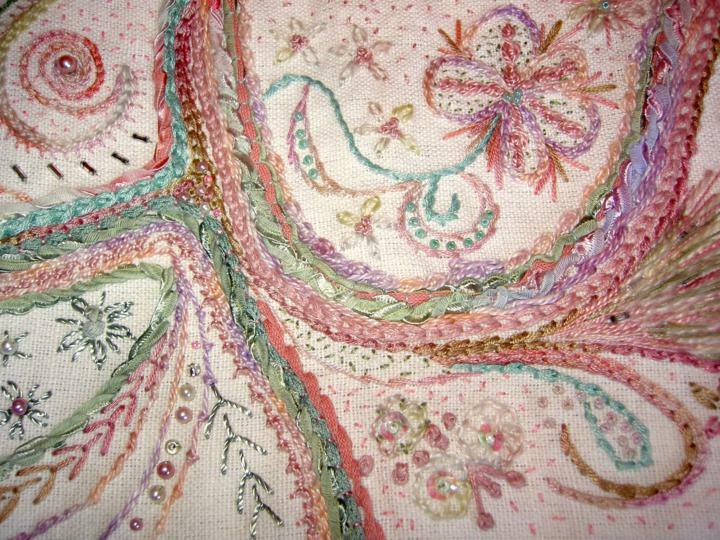 A world of stitchery is revealed for you to enjoy, with an end project that can be turned into an innovative 3D piece.